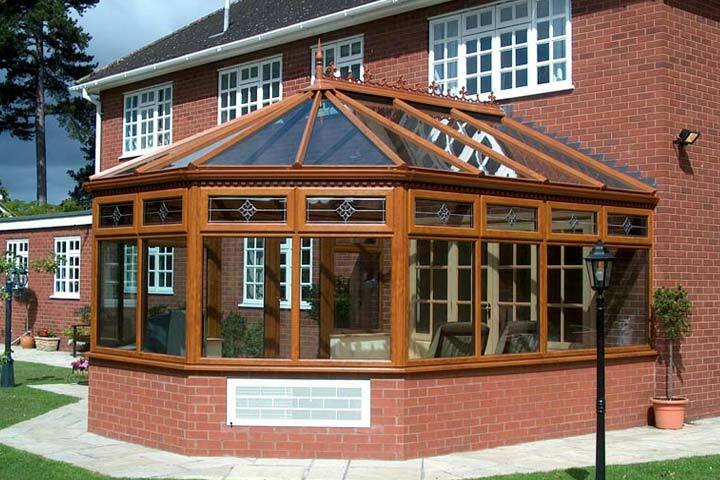 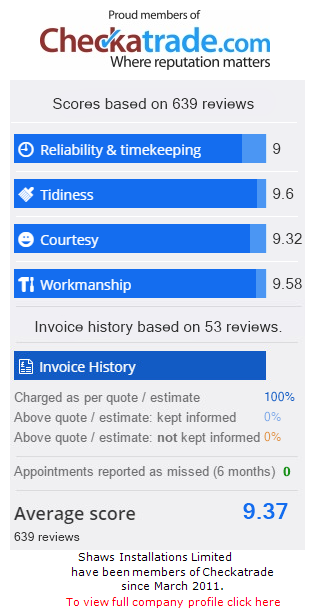 Our conservatories are available in a range of styles and colour finishes to suit all requirements. 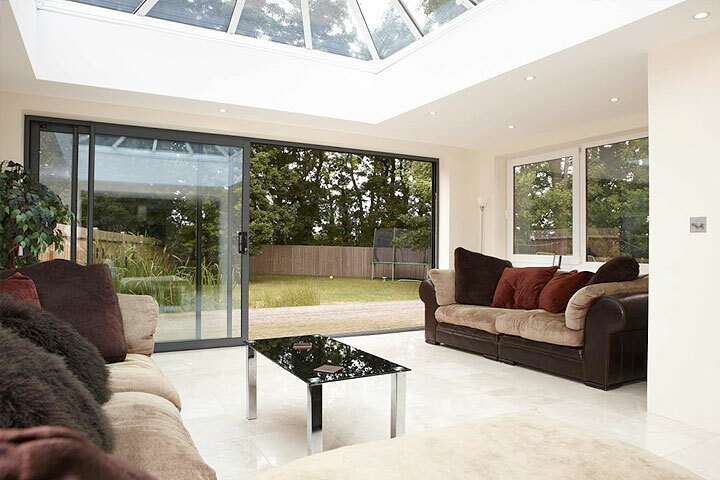 Orangeries in a vast range of styles and colour finishes to suit all requirements. 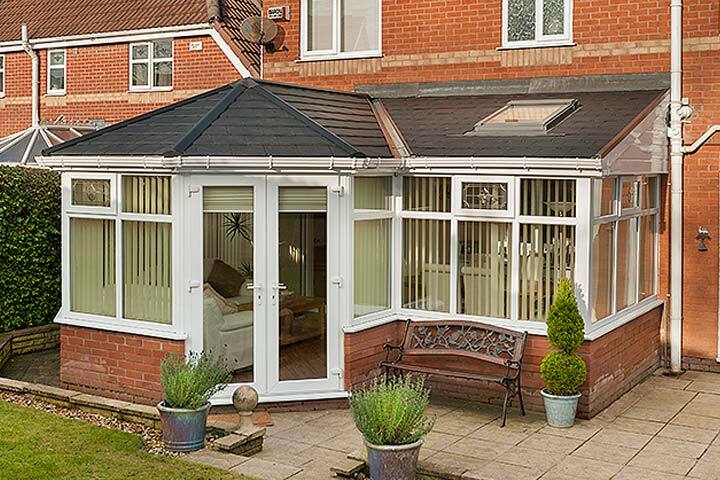 Our Garden Rooms are available in a vast range of styles and colours to suit all requirements.